Product prices and availability are accurate as of 2019-04-11 20:00:44 UTC and are subject to change. Any price and availability information displayed on http://www.amazon.co.uk/ at the time of purchase will apply to the purchase of this product. 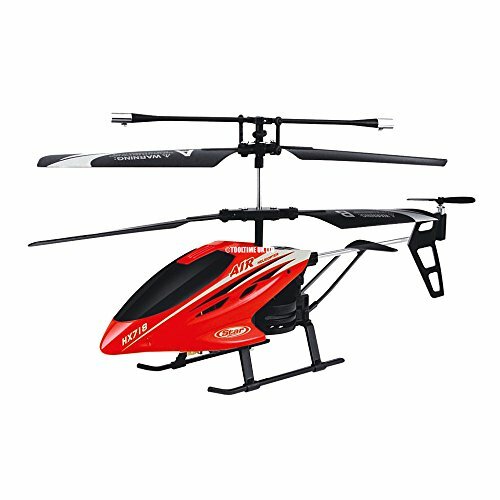 This Red 3.0 Channel Infrared Remote Control Helicopter with LED Lights features a stable flight system for precise control. 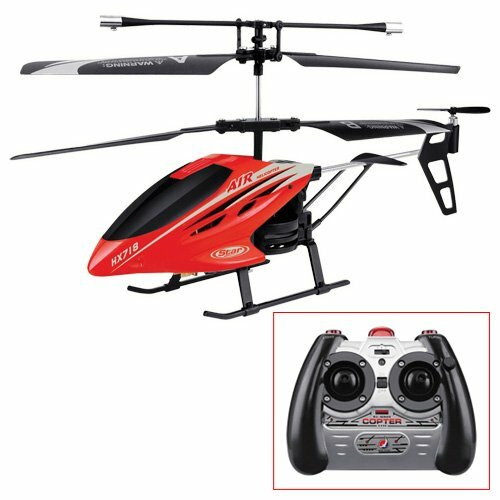 It is easy to fly and the double rotors allow for extra stability and enhanced flight performance. 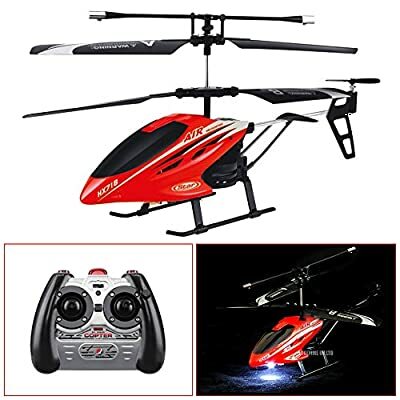 The Remote Control also doubles as a charging station which is used to charge the Helicopter. 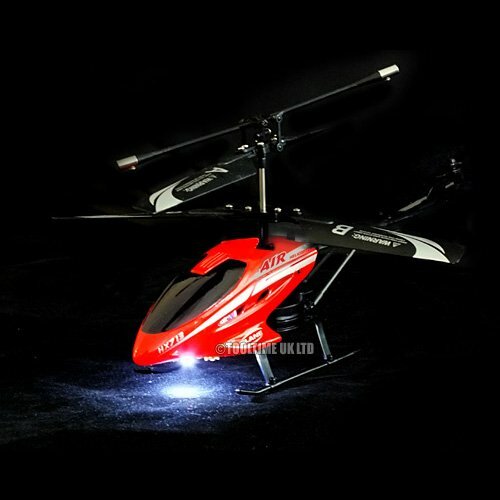 The Helicopter also has an LED headlight and a red LED light in the body for flying night time missions!